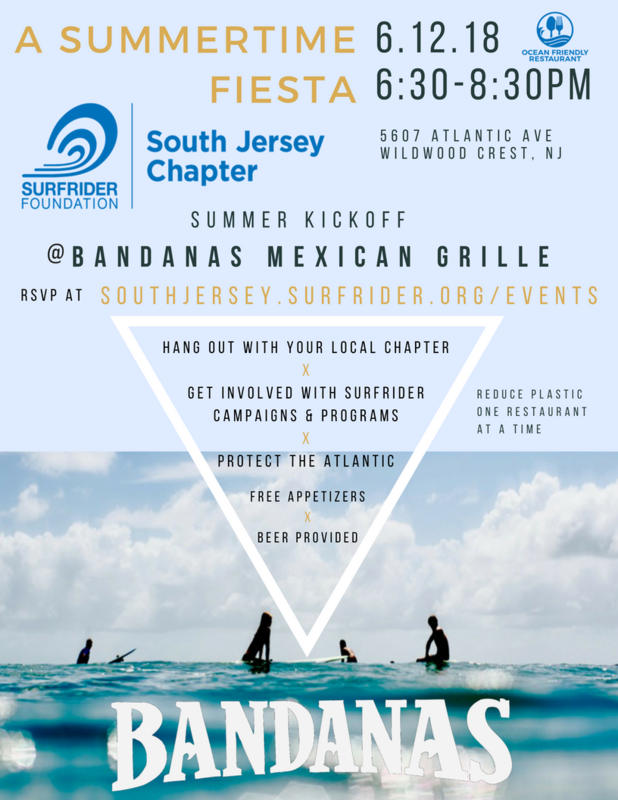 Please join us for our June Chapter Meeting and Mixer!We are kicking off summer with a summertime fiesta at one of our Ocean Friendly Restaurants, Bandanas! 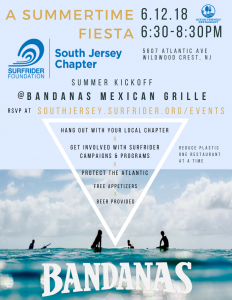 Hang out with your local chapter and get involved with surfrider campaigns and programs. We have free appetrizers and beer will be provided.